Sounds great, right? But can we use FontAwesome in WPF? Absolutely! 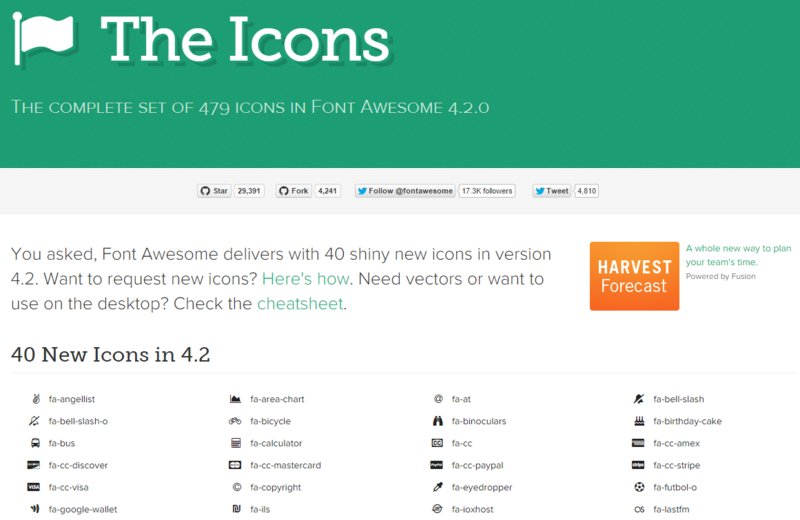 FontAwesome is just a font, which can be shipped within your app. The basics are described here. 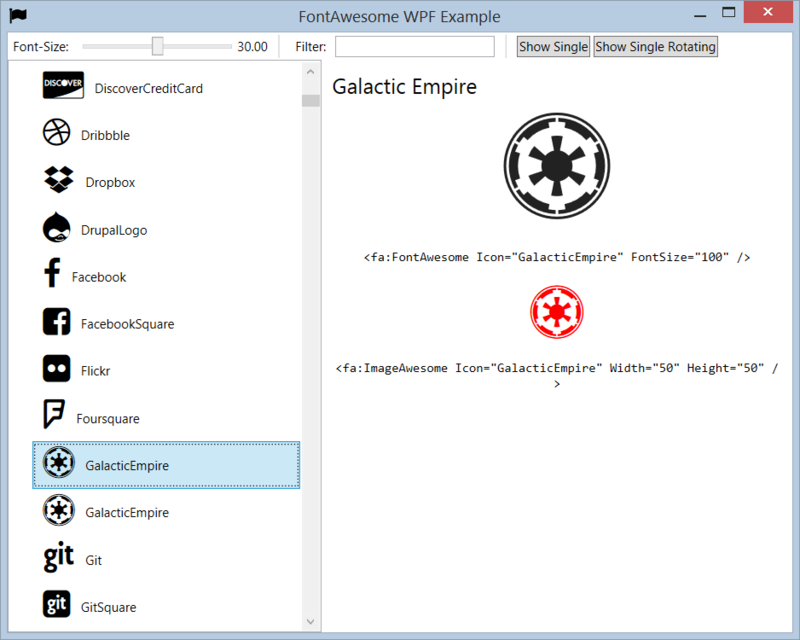 Two months ago Tommy Charri created the FontAwesome.WPF NuGet Package. The source code can be found on GitHub. The NuGet Library looks really good in my opinion, so the rest of this blogpost we will take a deeper look at it. The library contains a ImageAwesome, which is based on the Image Control, and a FontAwesome element, which is based on the normal TextBlock control. Thanks Tommy for this awesome NuGet package!